We won! 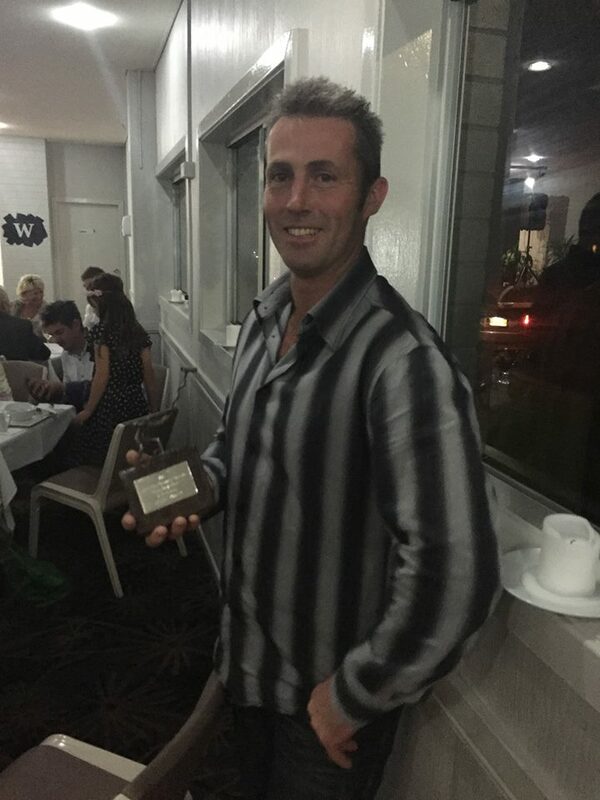 We are so very proud to announce our win at the Lennox Head Chamber of Commerce Business Excellence Awards 2015 in the Trade, Construction & Maintenance category. 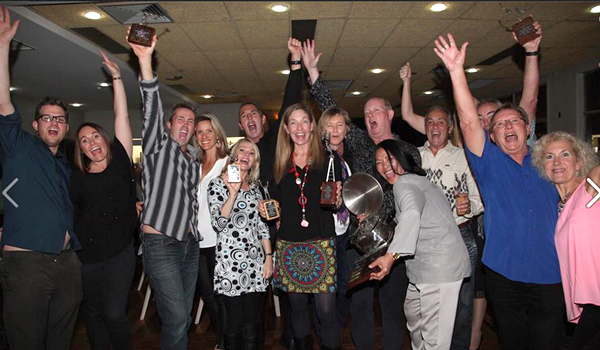 We were elated to be recognised at a fun filled evening held at Club Lennox on Wednesday 12th August. The awards were independently judged by a panel of 3 judges, each with significant business expertise. They were looking for the following to be demonstrated in the business entries. Our metal roofing business has grown rapidly over the past 20 years due to the high quality of our workmanship, highly skilled tradespeople and commitment to customer service. We believe our team is reliable, honest and professional. 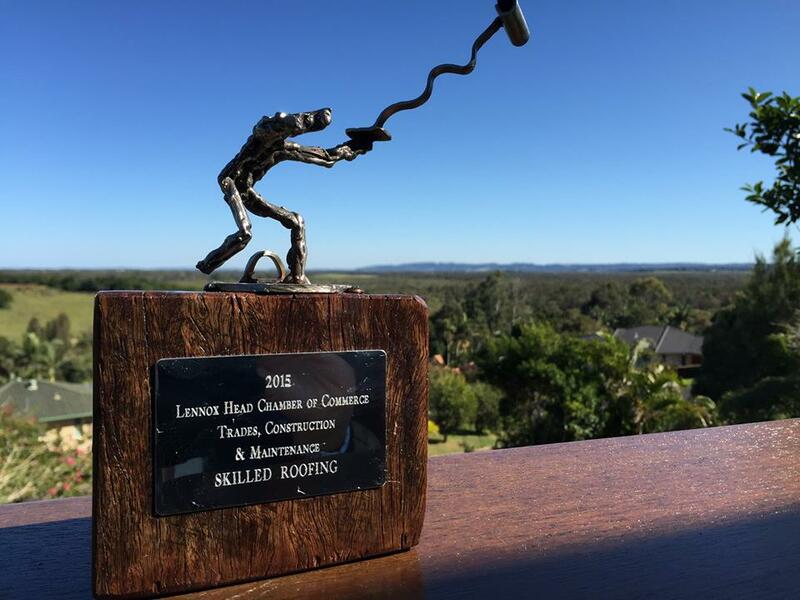 ‘What sets Skilled Roofing apart from our competitors is our meticulous attention to detail and dedication to high quality so needless to say, we are very proud of our win and thank the local community, businesses and the Chamber for their support & recognition along the way’ Mark Goodwin, Skilled Roofing. We are excited about our upcoming metal roofing projects and look forward to sharing these stories with you.